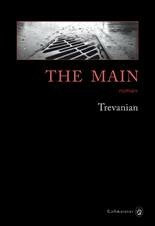 The Main - Trévanian - Gallmeister - apostrophes-savenays jimdo page! I will immediately clutch your rss as I can not in finding your email subscription hyperlink or e-newsletter service. Do you have any? Kindly let me realize in order that I could subscribe. Thanks.